So do you want to get android 8.0 emoji on any android phone ? If yes then you are at right Place . 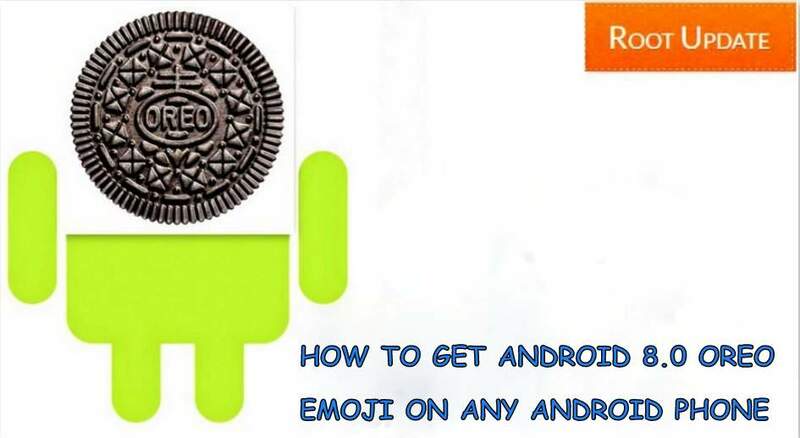 Today we are here with the Guide on How to Get Android 8.0 Emoji on Any Android Phone . Alright, So Emojis are great. They are something without which a lot of People including me cannot think of a Chat with someone. We use Emojis very often, it’s the easiest and best way to express how you are feeling. Well, if you are using Emojis from a long time, which you probably are, you might know that Android Emojis doesn’t look that Much good when compared to other, say iOS. But, with Android Nougat, Google has brought brand new emojis. And as you might already be aware that Android O Preview got released a few days back, Android O has too got the New Emojis, this time they are even better. they don’t look Ugly as old Android Emojis and seems quite pleasant and Cute. Well, though Android O Preview has got released there is a lot of time for the Smartphone you are holding right now in your palm to receive Android O Update, we believe. So How to get Android O Emojis on your Device. Well, since you are on Root Update, we got your back. We are here with a Guide on How to get Android O Emojis on any Android Device. So, without wasting anymore time, let’s get straight to Our Guide. With the help of this Guide, you will be able to replace your Stock Emojis with the Android O Emojis. But, there are some Pre-Requisites, so first let’s take a look at what are those. 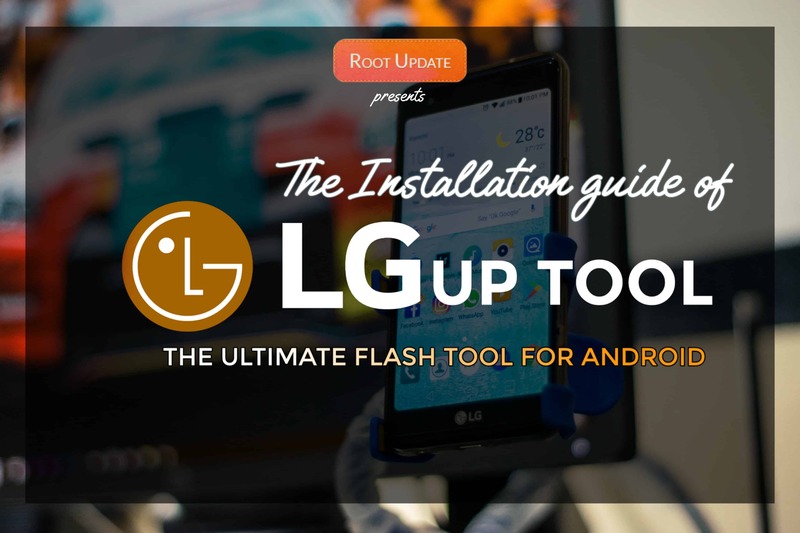 You should have a Custom Recovery Installed, like TWRP. So Now, when you have all the Pre-Requites, you are ready to Install Android O Emojis on your Android Device. Download the above Zip file and Place it anywhere in your Device’s Storage. 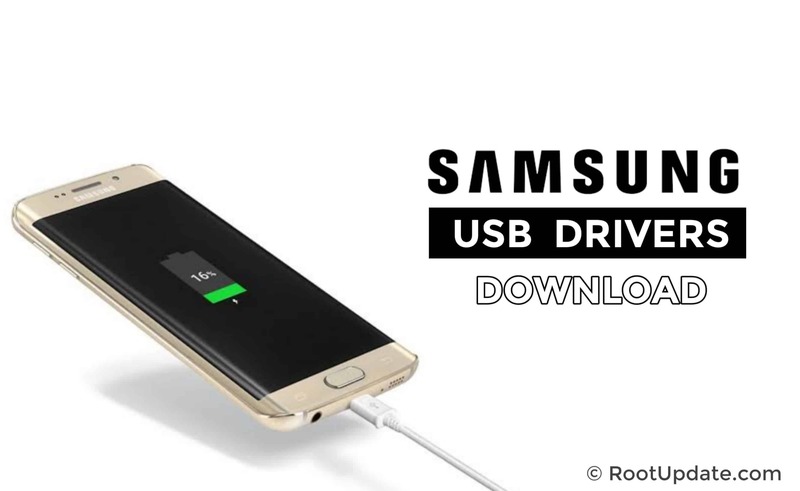 Turn your Device off and boot into Recovery mode by Pressing Vol Down+Power Key Simultaneously. Now navigate to the .zip file you downloaded. Select Flashable-AndroidO-NotoColorEmojiReplacer.zip and Move the Slider to the Right in order to start Flashing. 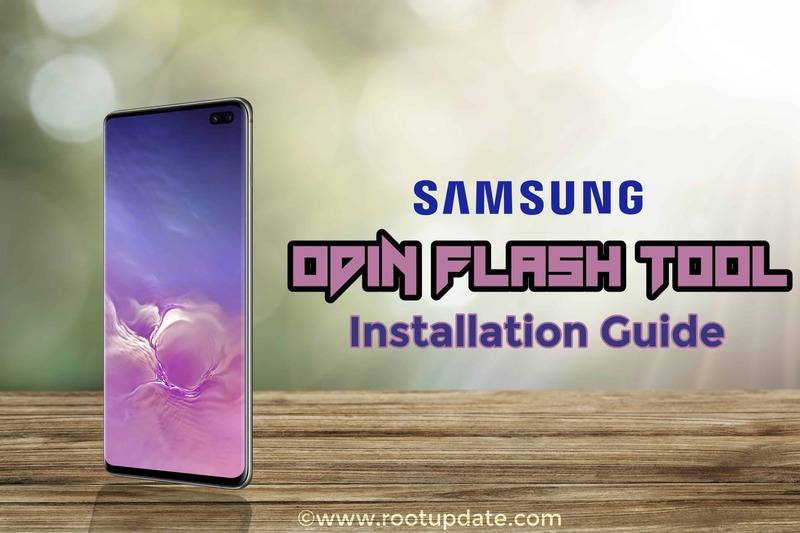 Now, you will see that the Installation has started, wait for few seconds till it completes. Now open any app and Type with Google Keyboard, what Emojis do you see? Well, the answer is yours. You have successfully installed Android O Emojis on Your Android Device. We hope that you like this Guide on How to get Android O Emojis on Any Android Device. In case you have any questions, leave them in the comments.